Hired your own moving van and looking for help to load/unload the vehicle. Loading/unloading your items in/out of a storage container into your rental van. Moving furniture within your home. Moving home from one flat to another in the same building. 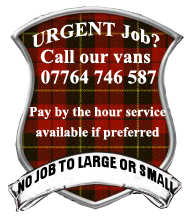 So if you have hired the removal van and need professional help to load and unload why not give us a call. 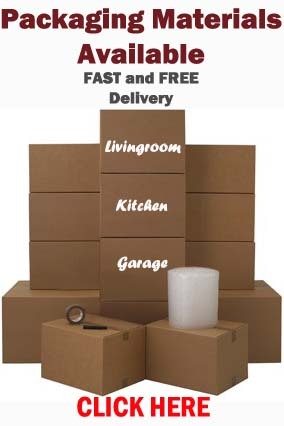 Labour only removals is a very cost effective way to move your belongings whether it may be 1 or 2 items of furniture or all your belongings. Contact Us for a free quote. 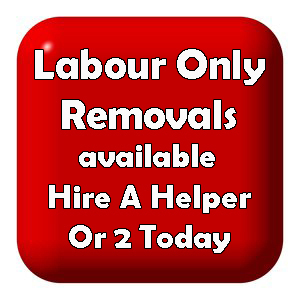 Hire a removal man today. We can give you a free quotation beforehand or an hourly rate if preferred.